This 10,000 sq.ft. 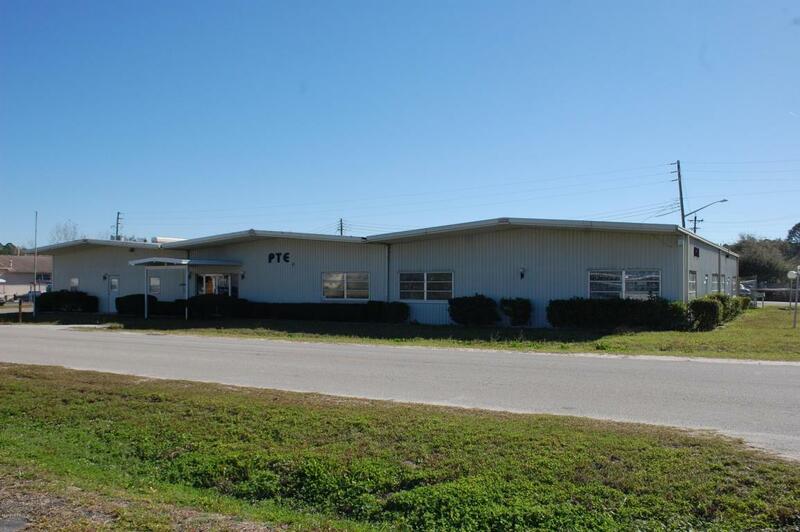 Industrial building with inventory comes fully equipped with 3 phase power! 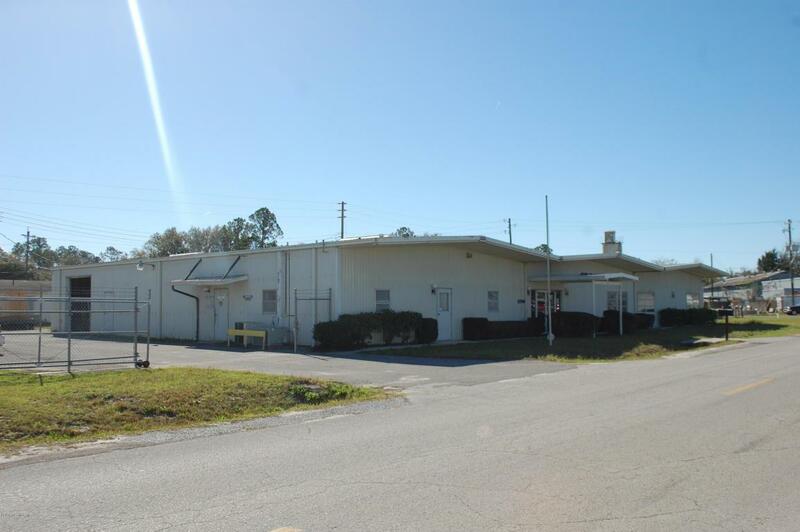 Located within the Industrial Community. It provides the room for anyone looking for business opportunities to expand their current business, start their own, or possibly transition into the current business which exists within the building today. Sellers are very flexible, depending on what the buyer would like to do. In addition to 1,200 sq.ft. 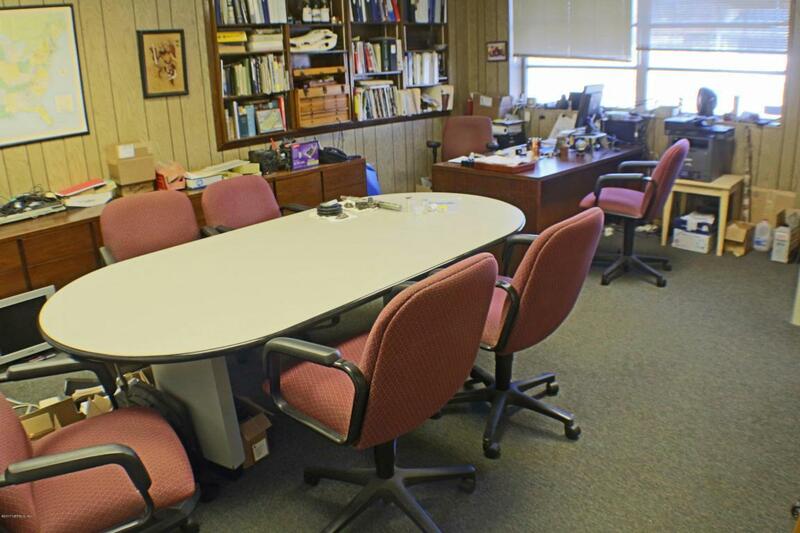 of office space, the remaining 9,800 sq.ft. comes loaded with precision milling machinery used to engineer quality parts and components. An inventory list can be provided upon request!! The remaining inventory is negotiable as well. Sellers are very open. 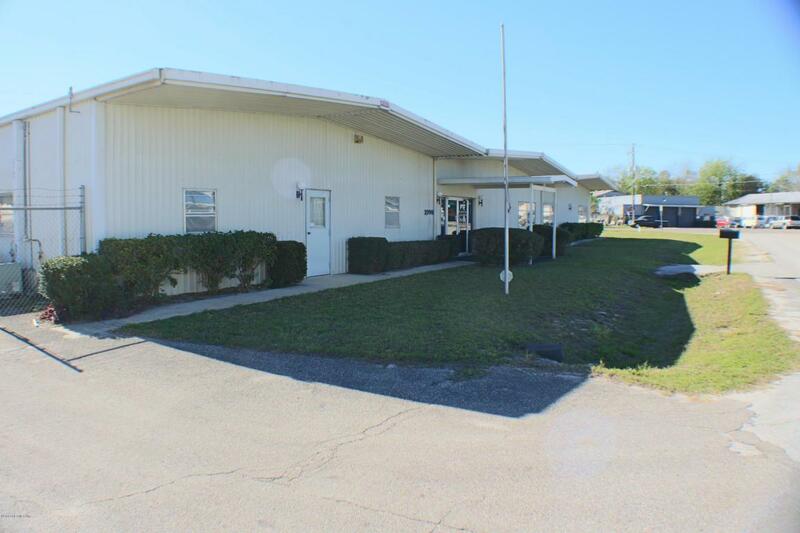 The 0.34 acre lot also includes an additional 1,000 sq ft concrete block, office/storage building.